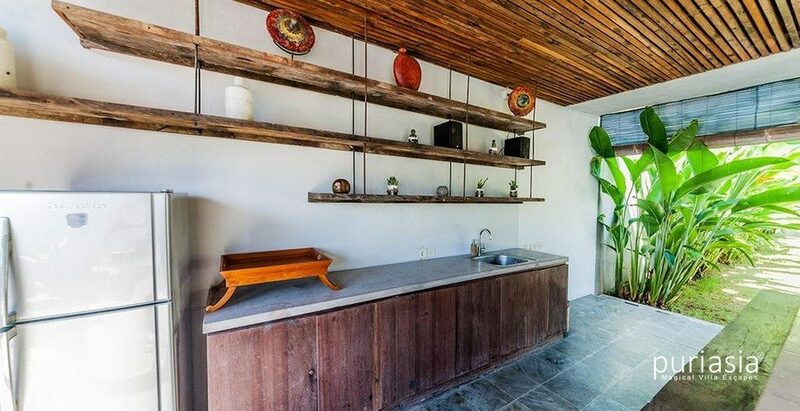 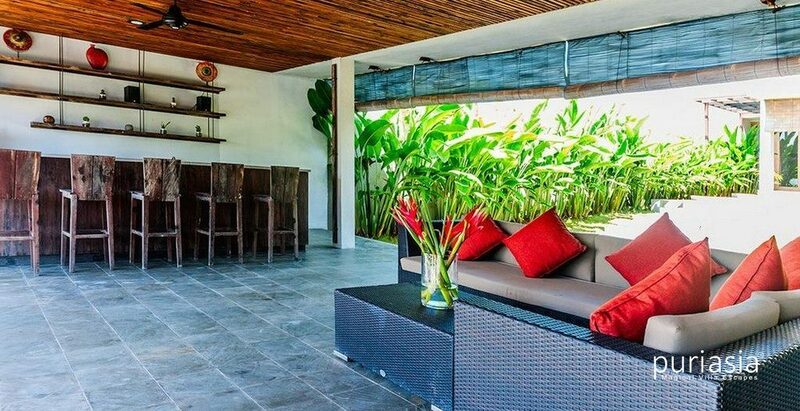 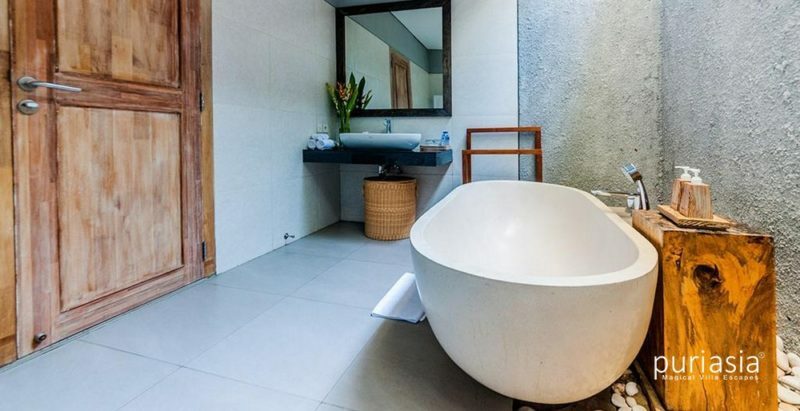 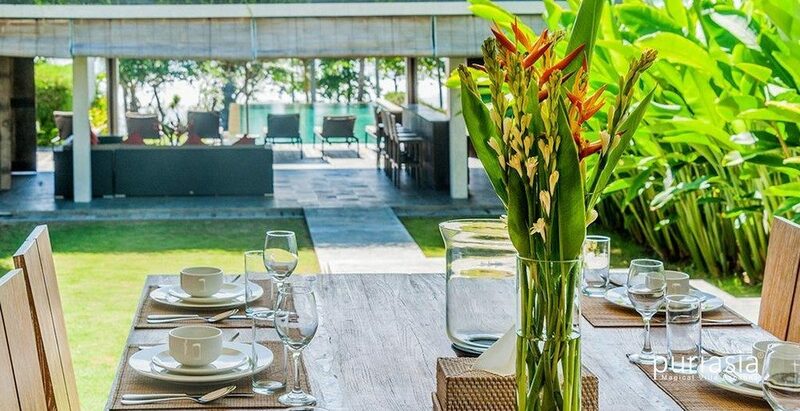 Our villas are named bali mengening villa after the peaceful beach they are located, the place where people get away from the crowds to feel tranquility. 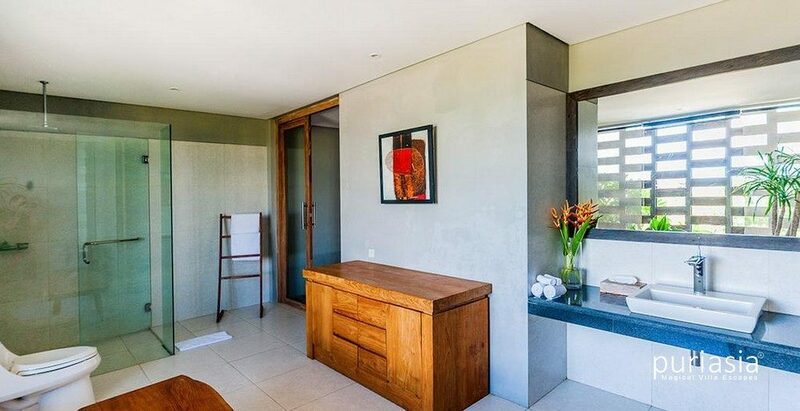 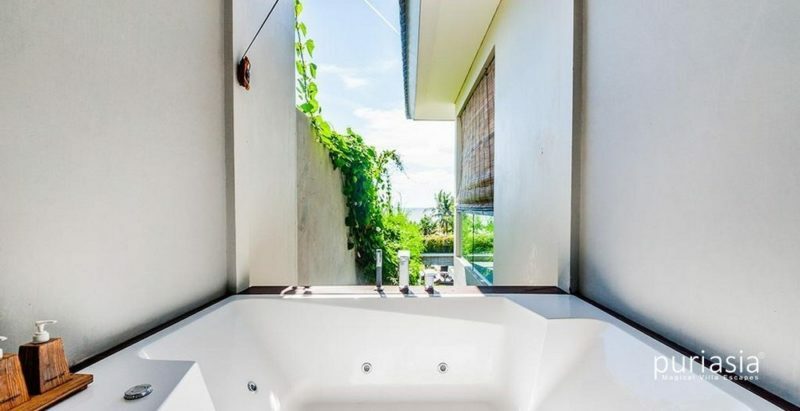 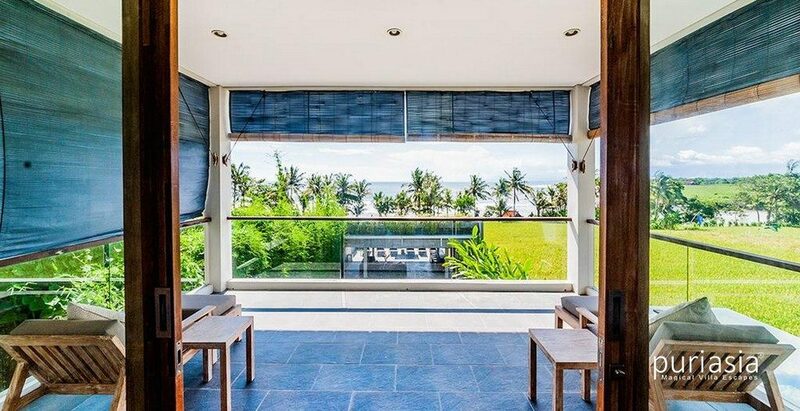 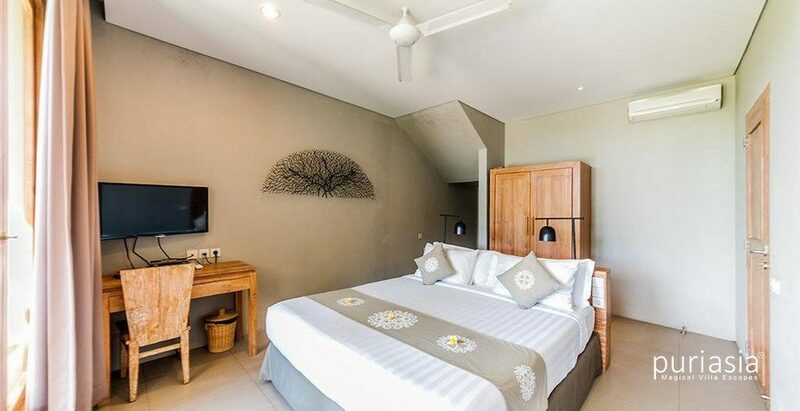 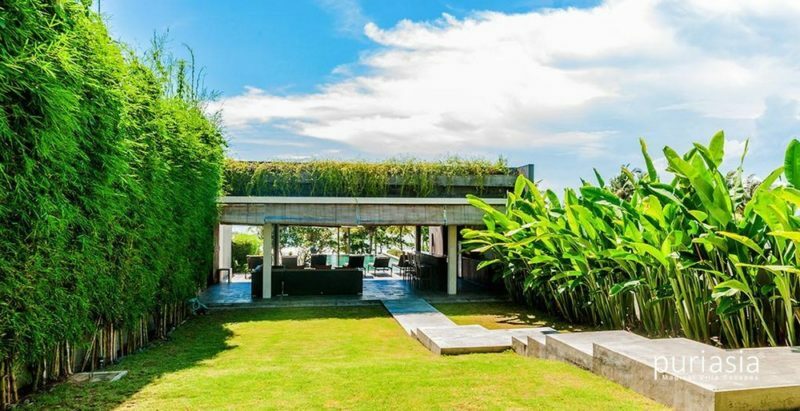 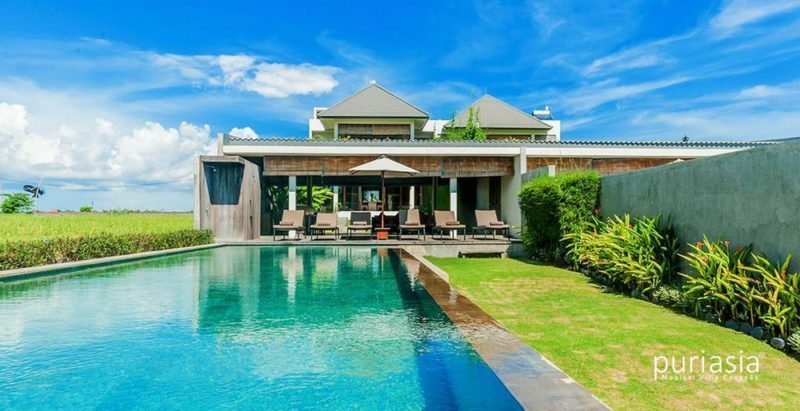 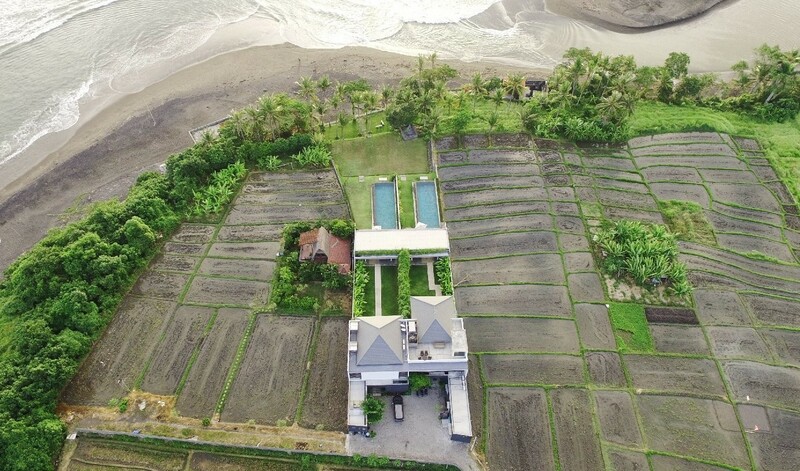 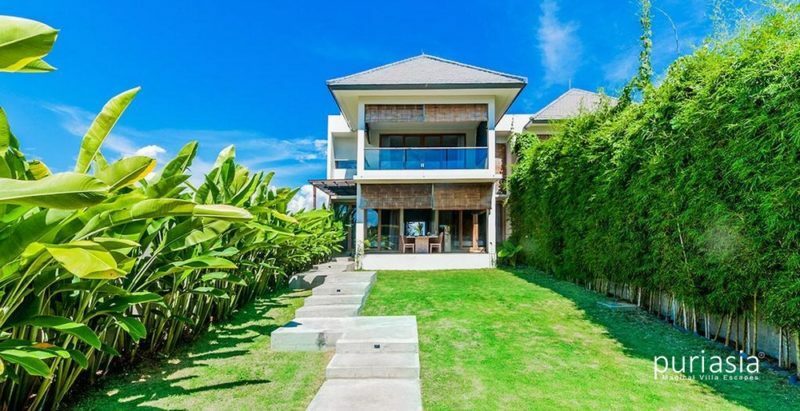 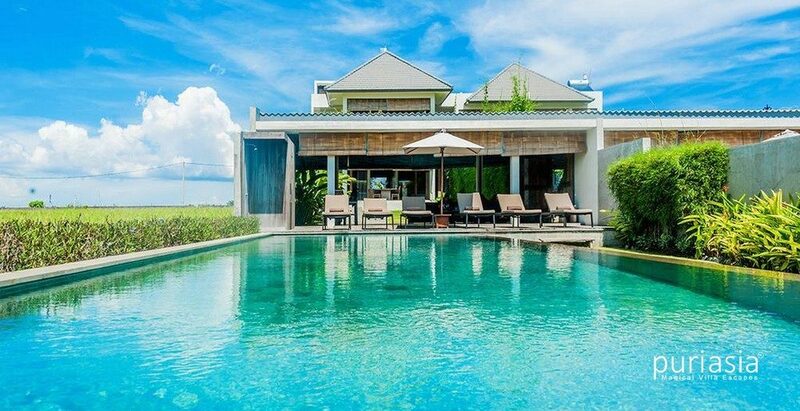 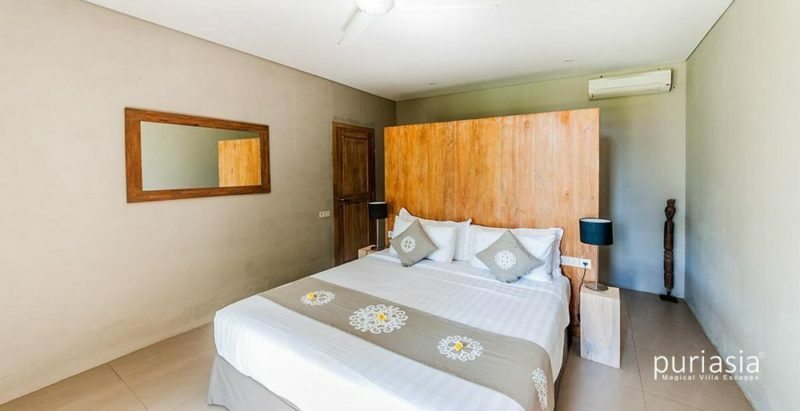 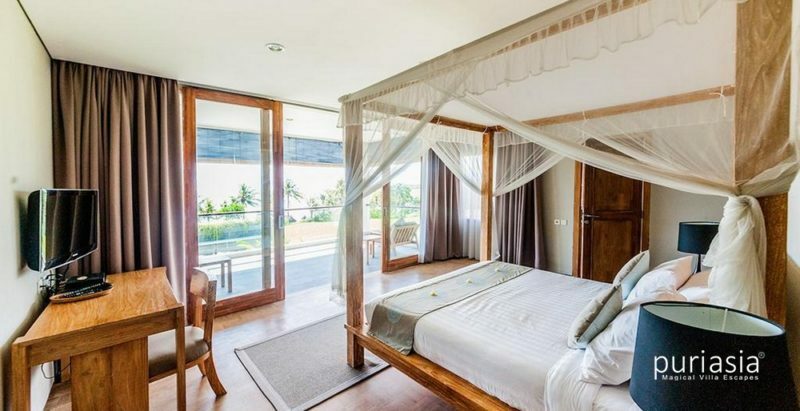 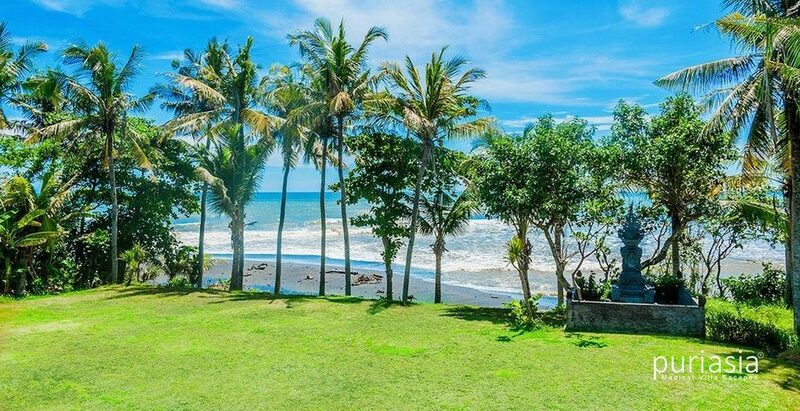 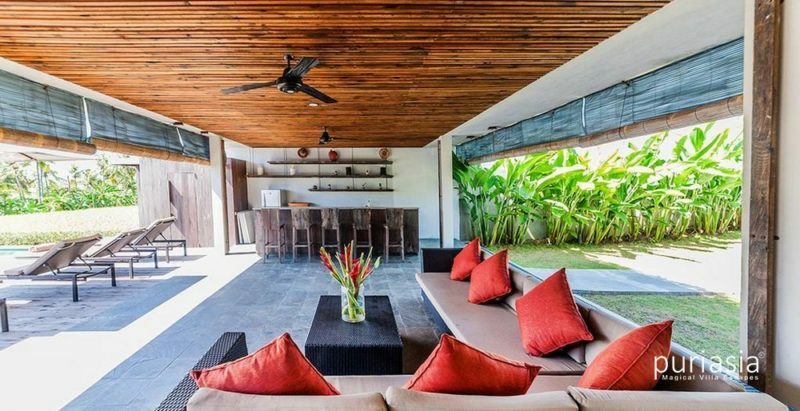 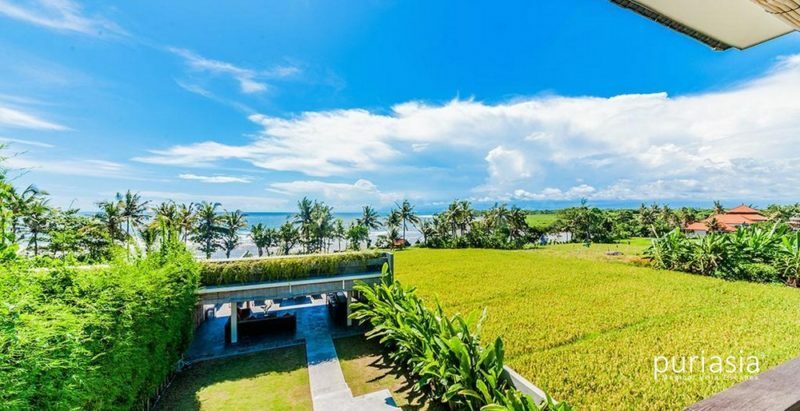 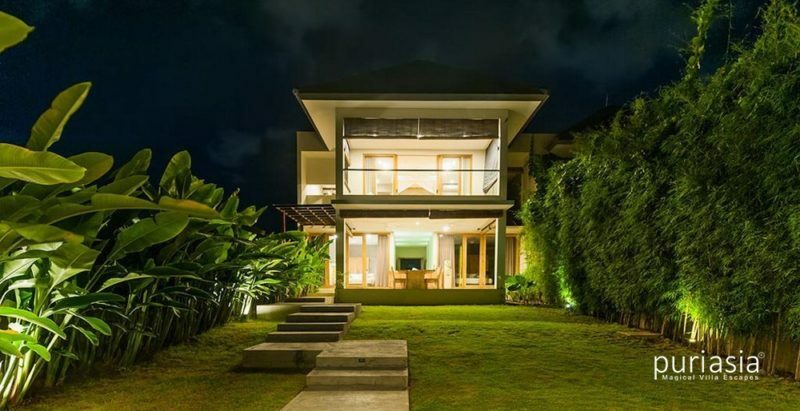 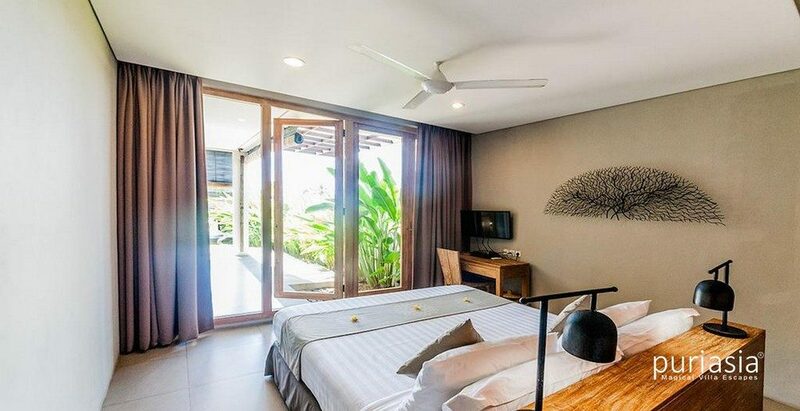 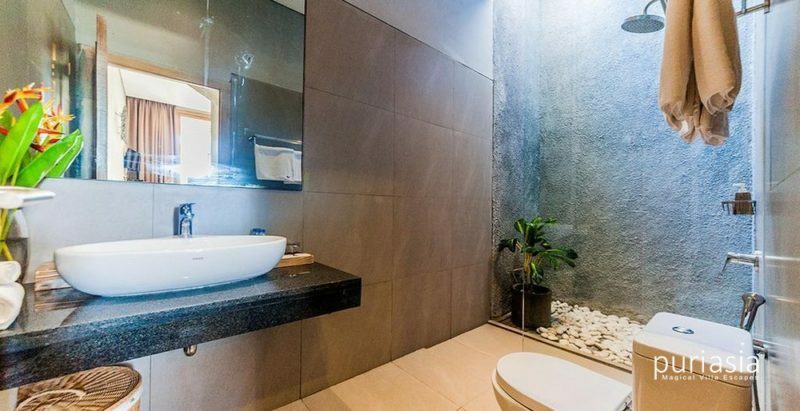 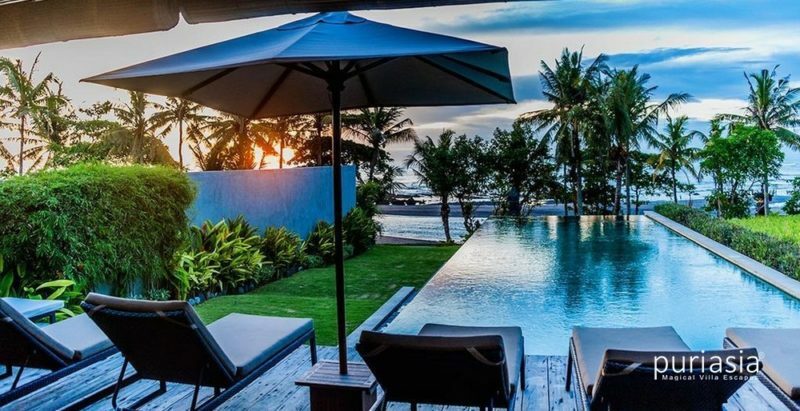 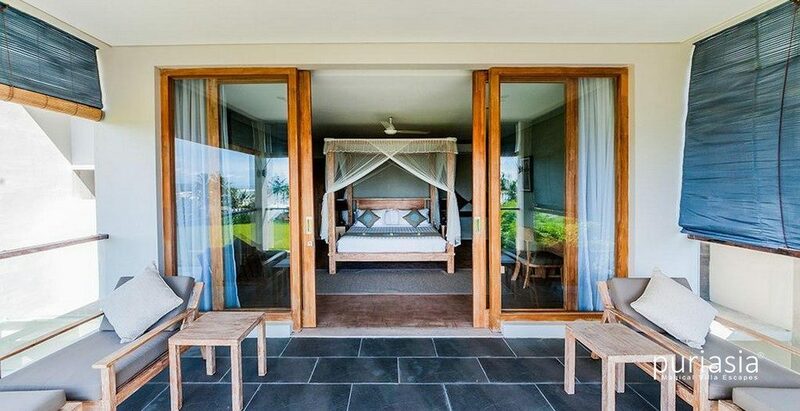 The villas are situated on the curve beach line forming an arch give a breathtaking panorama view of indian ocean and surrounded by vast rice field. 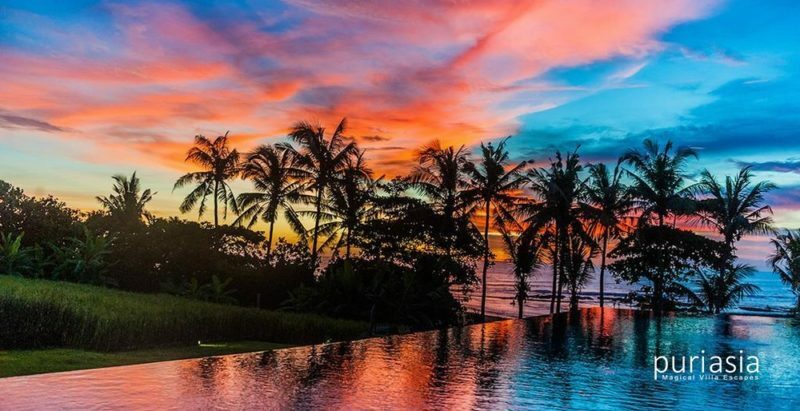 People come here to enjoy the best sunset view of bali, place for many marriage couple to take their prewedding picture background. 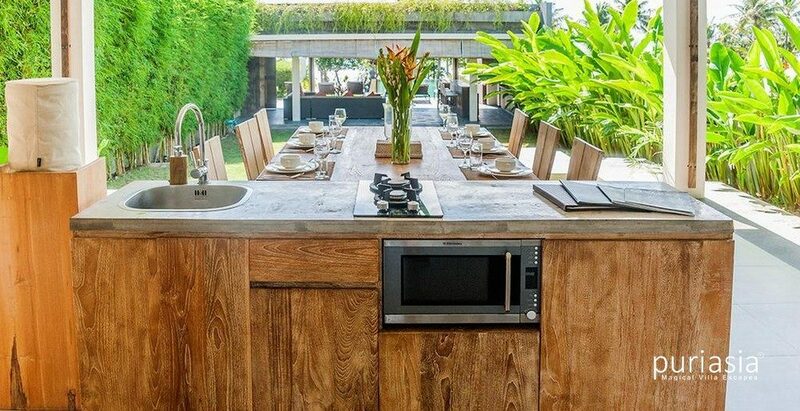 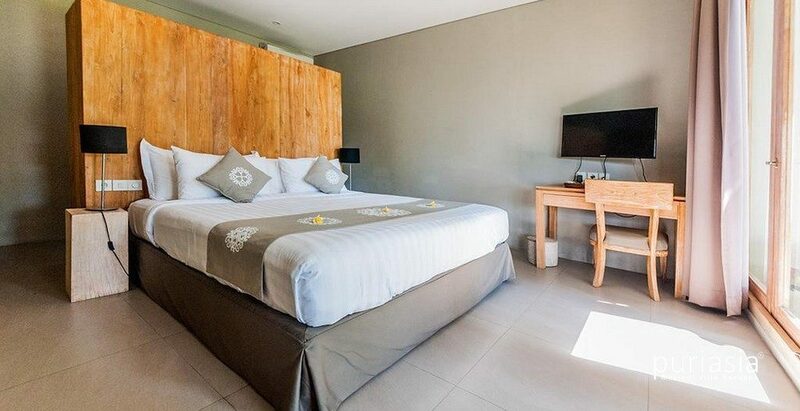 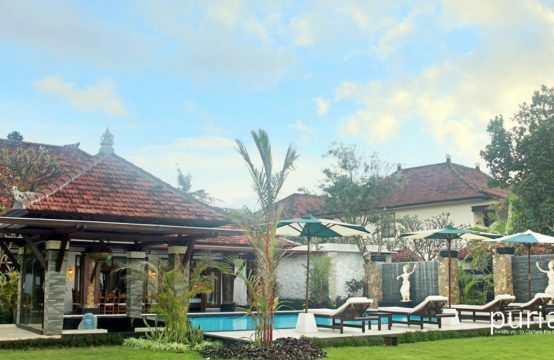 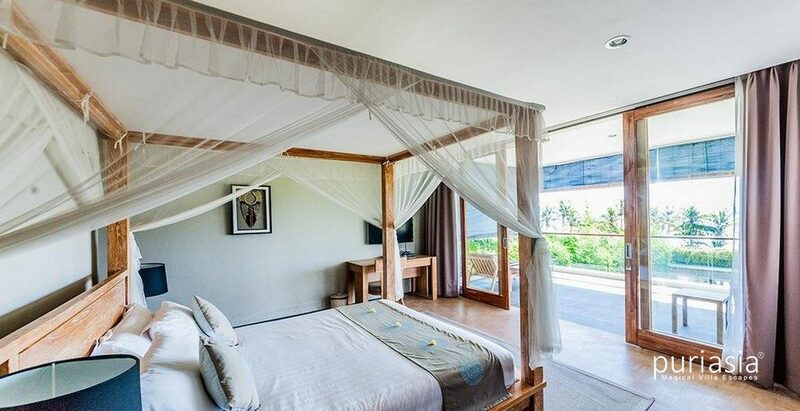 The villas are also located in the traditional balinese village cemagi, one of the major rice producer to its region. 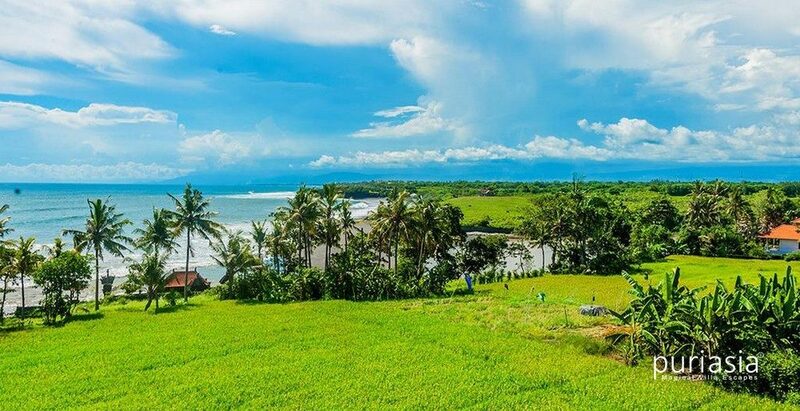 10 minutes drive to the restaurants of Echo Beach at Canggu. 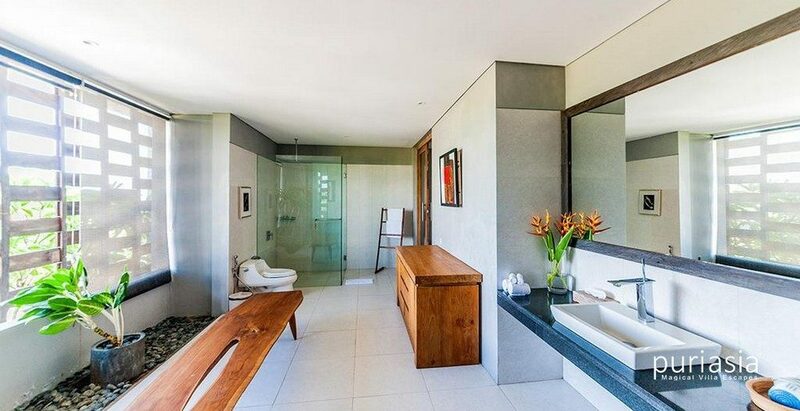 10 minutes drive to the Nirwana Bali Golf Club.